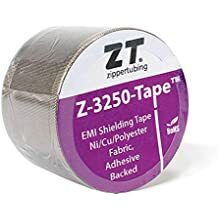 Neoprene - Extruded Films - Jacketing - Materials - ZT | Zippertubing Co.
Neoprene (NR-32) is a flexible, rugged, 0.032” thick film that has outstanding abrasion resistance. 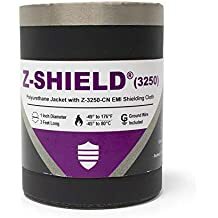 This material has excellent solvent and fluid resistance, as well as great oil and chemical resistance, which is perfect for applications that require protection from multiple types of elements. NR-32 can be configured for round, flat or rectangular wire or cable bundles and may utilize many different closure styles. It can also be combined with most of our thin, lightweight EMI shielding materials.